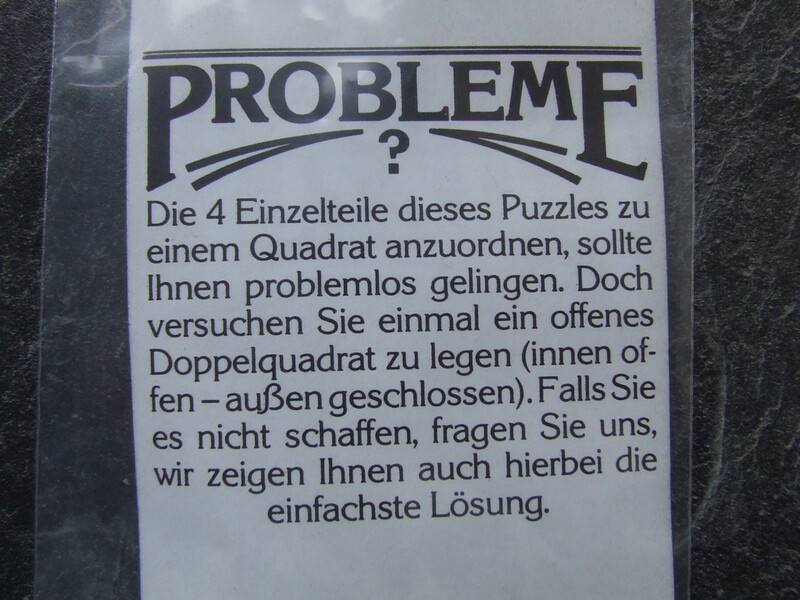 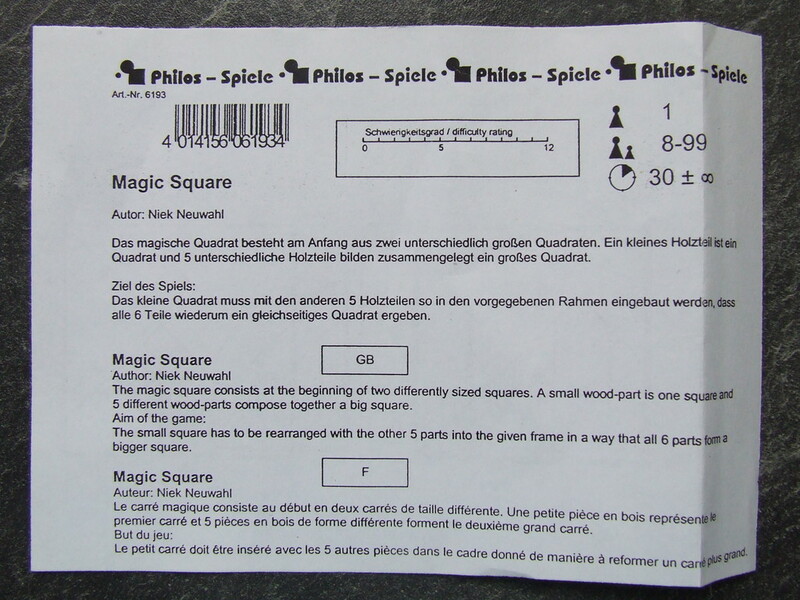 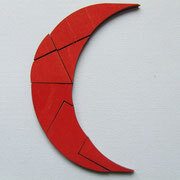 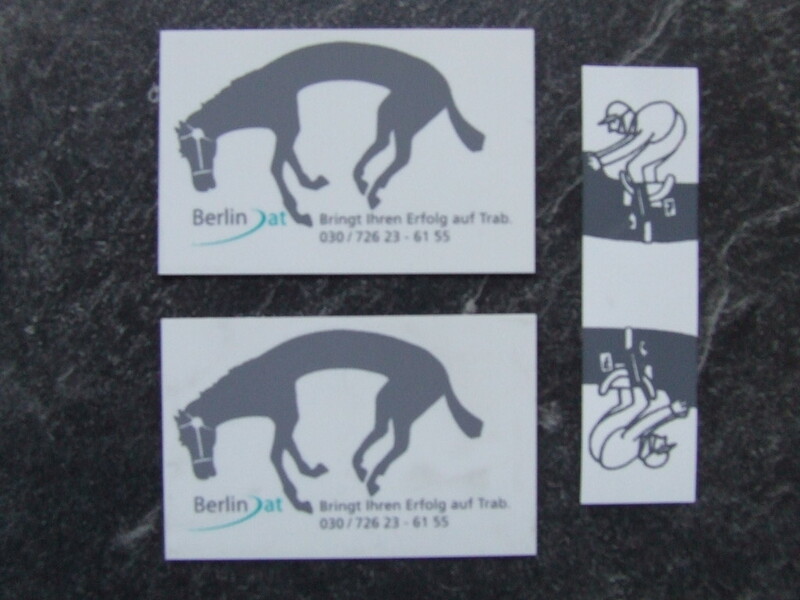 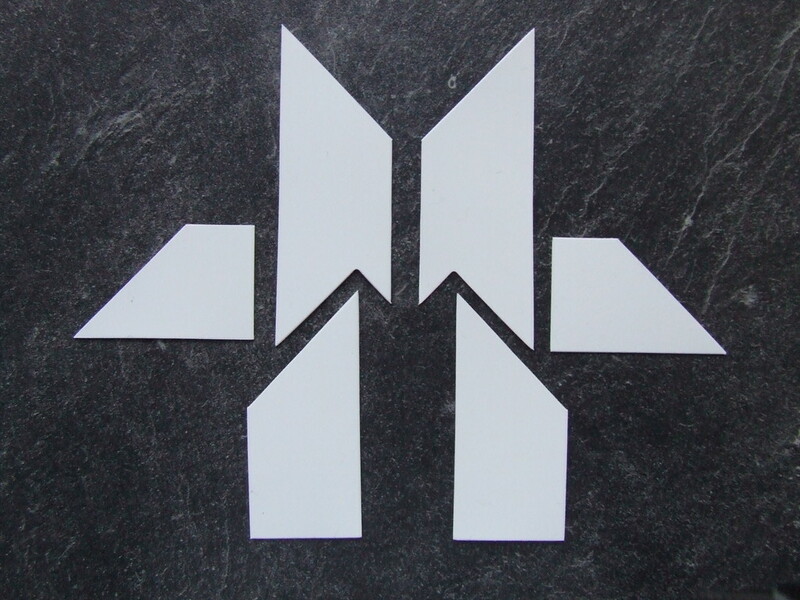 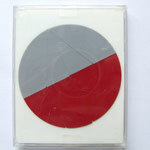 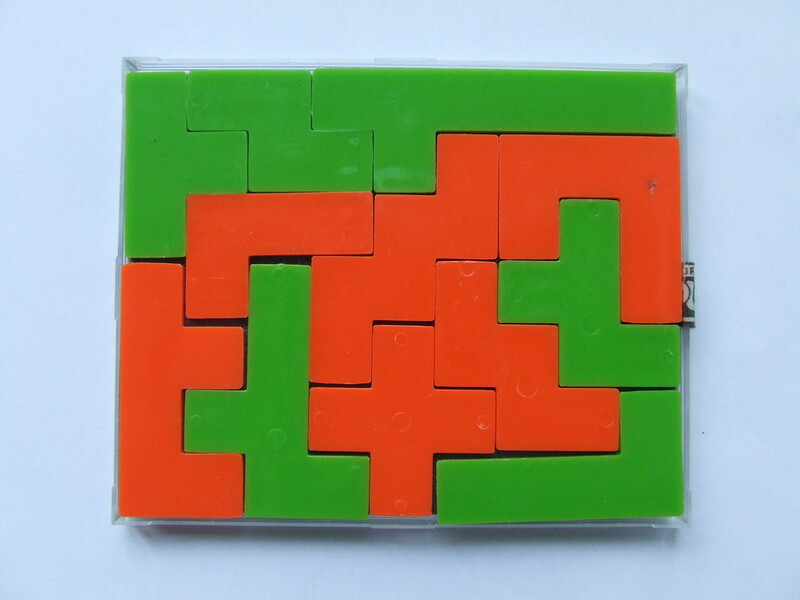 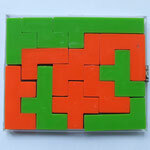 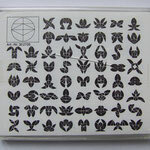 Square puzzle - wittingen-puzzels's JimdoPage! 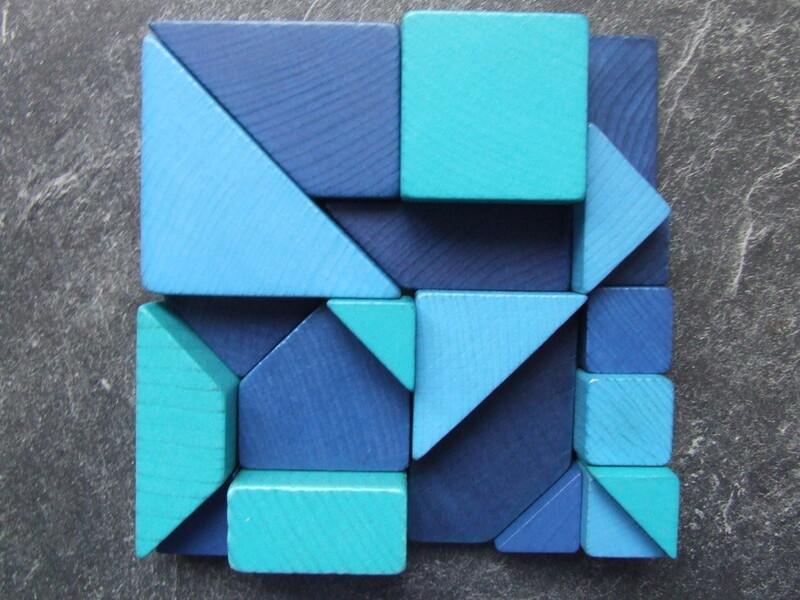 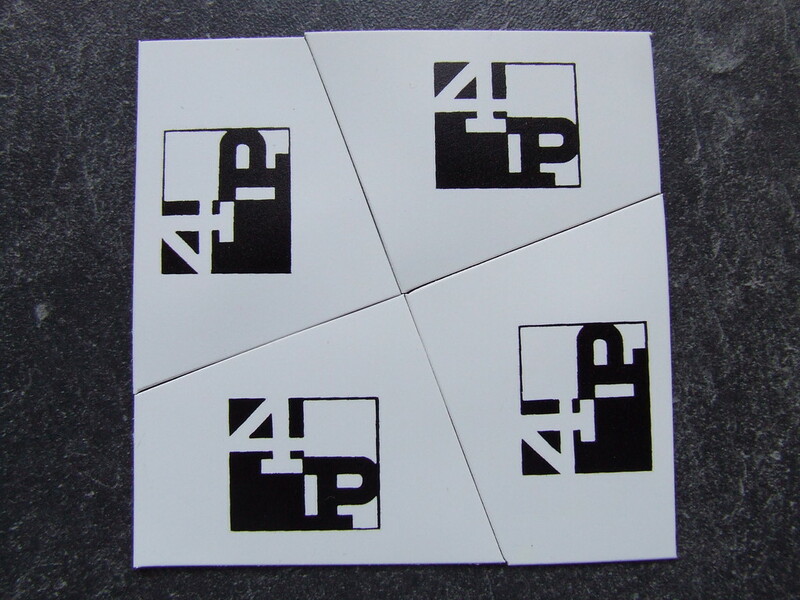 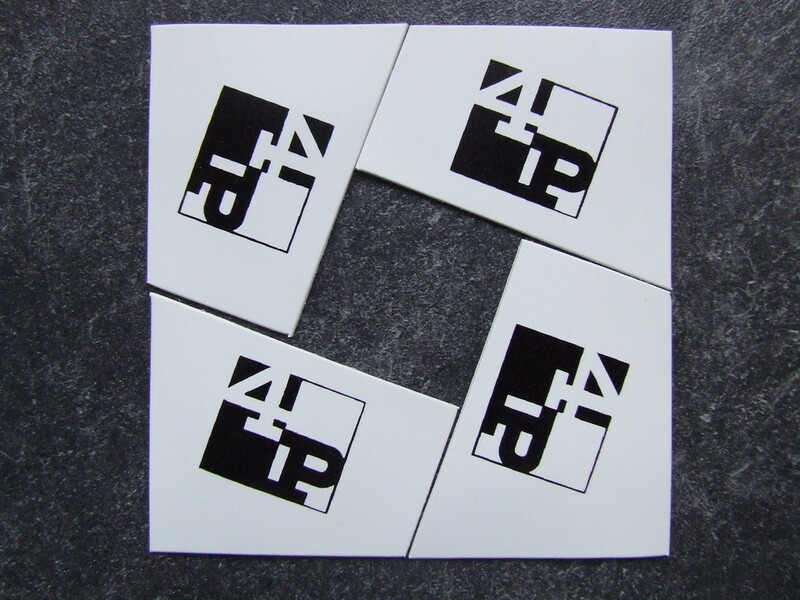 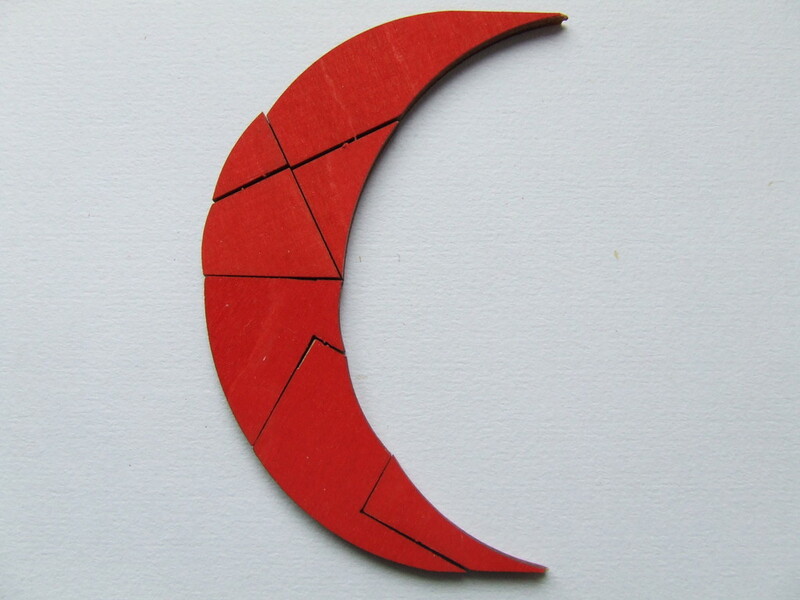 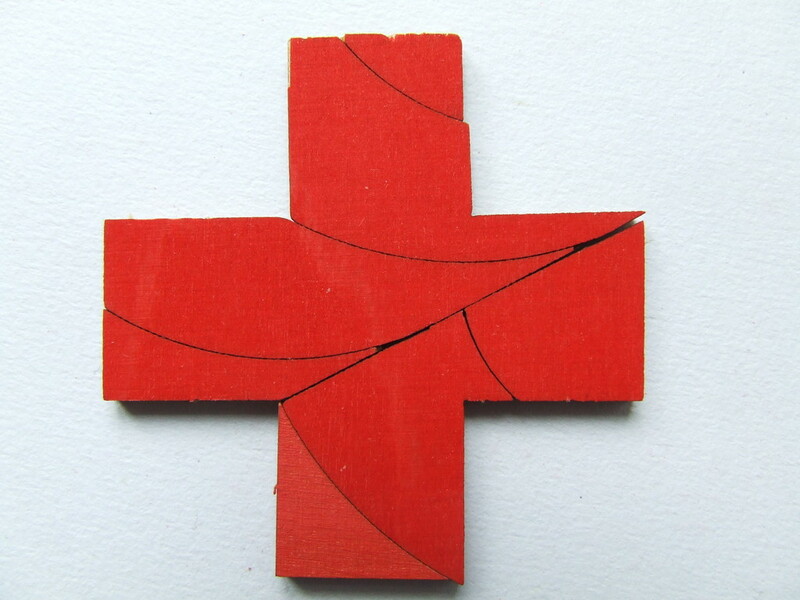 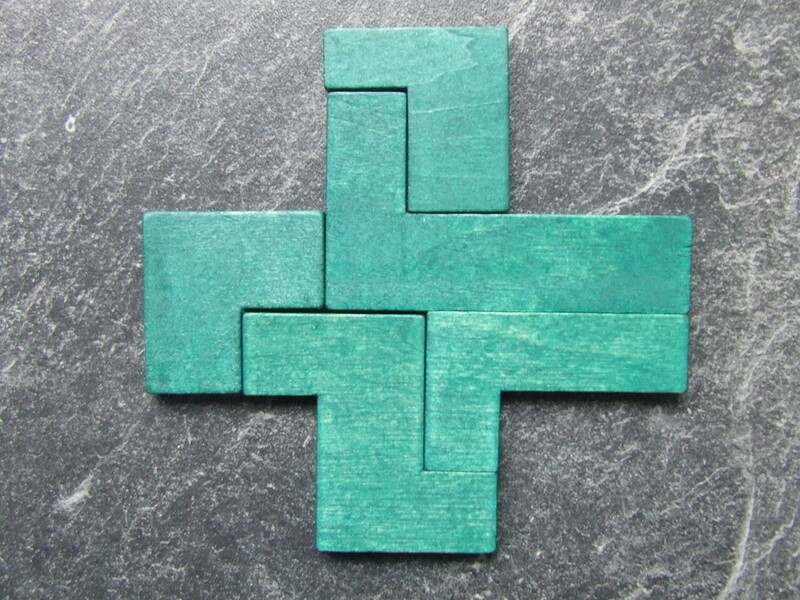 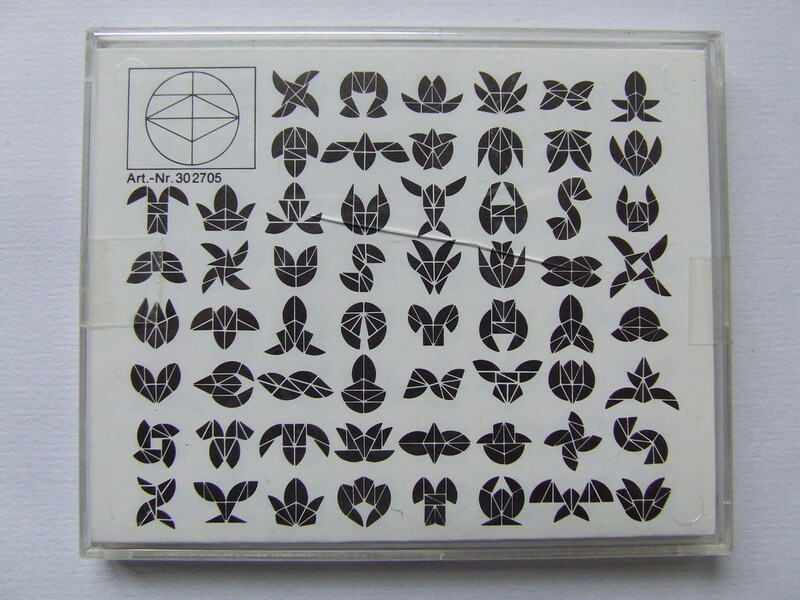 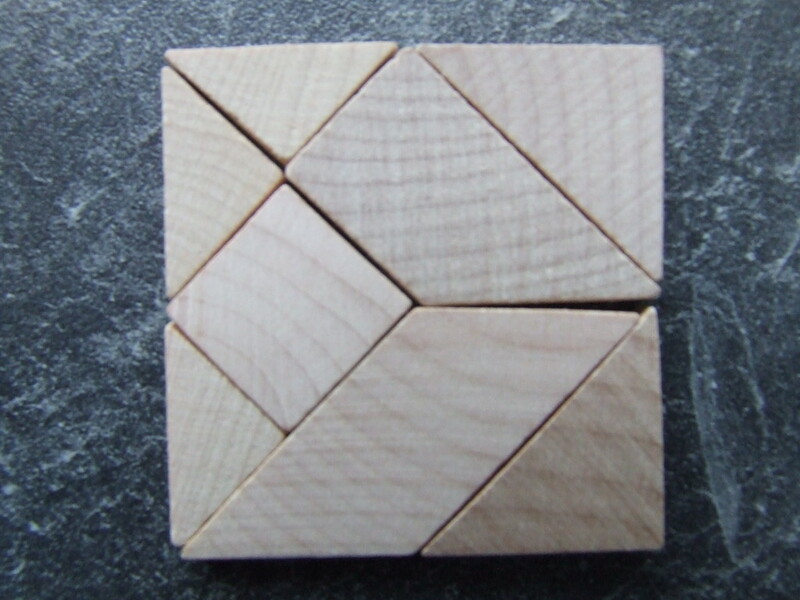 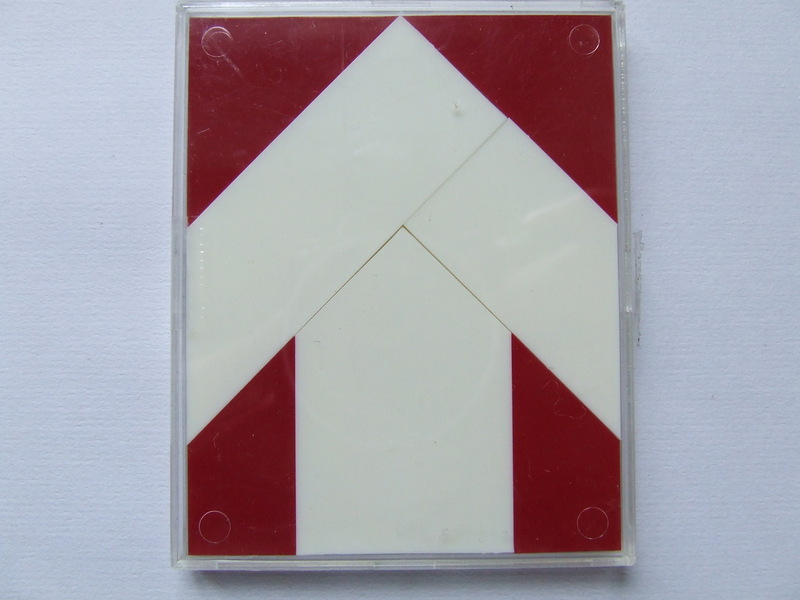 A very nice puzzle, the small square has to be rearranged with the other 4 parts into the given frame in a way that all 5 parts form a bigger square. 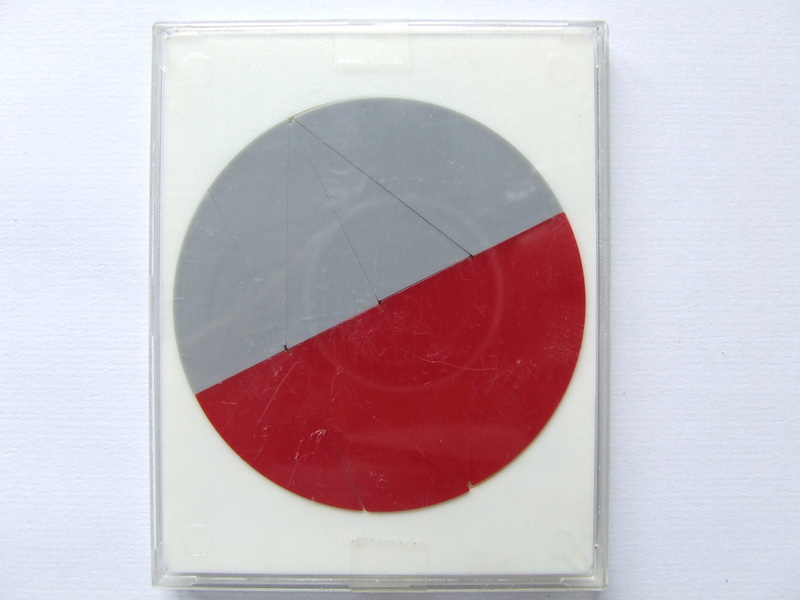 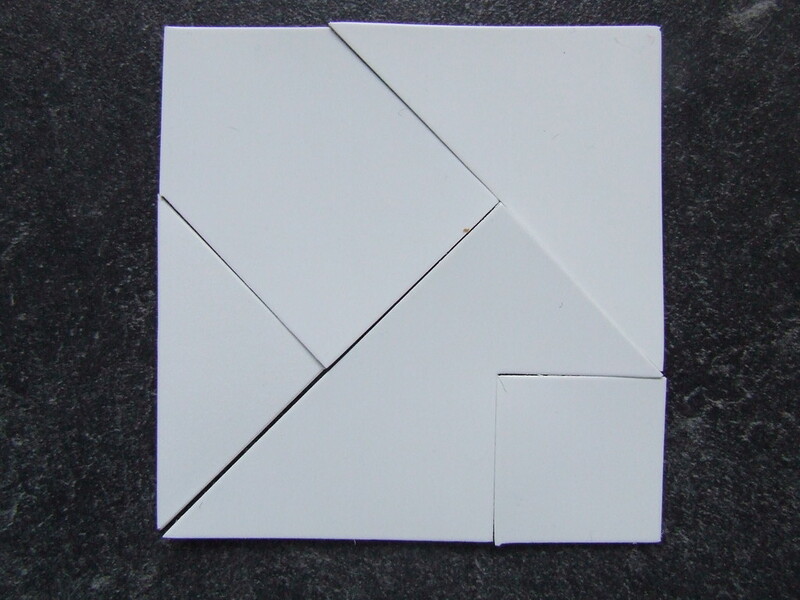 the given frame in a way that all 6 parts form a bigger square. 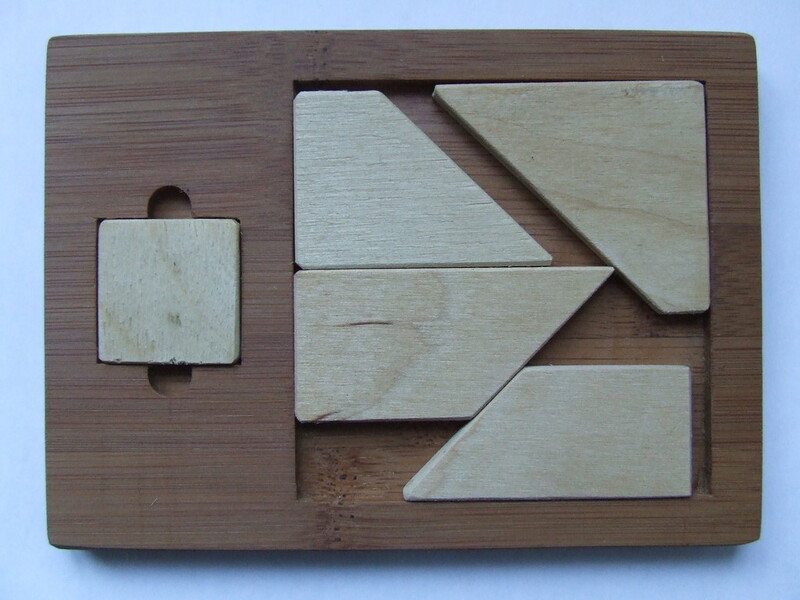 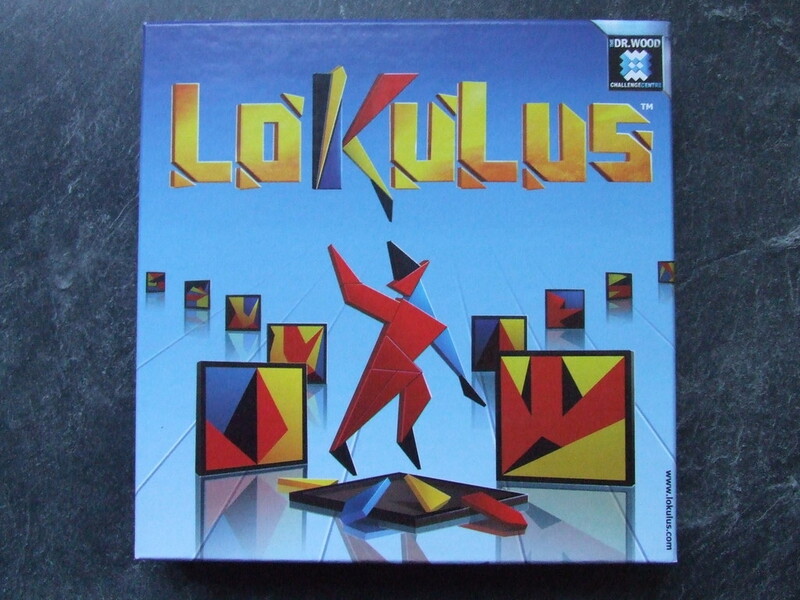 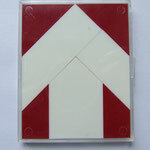 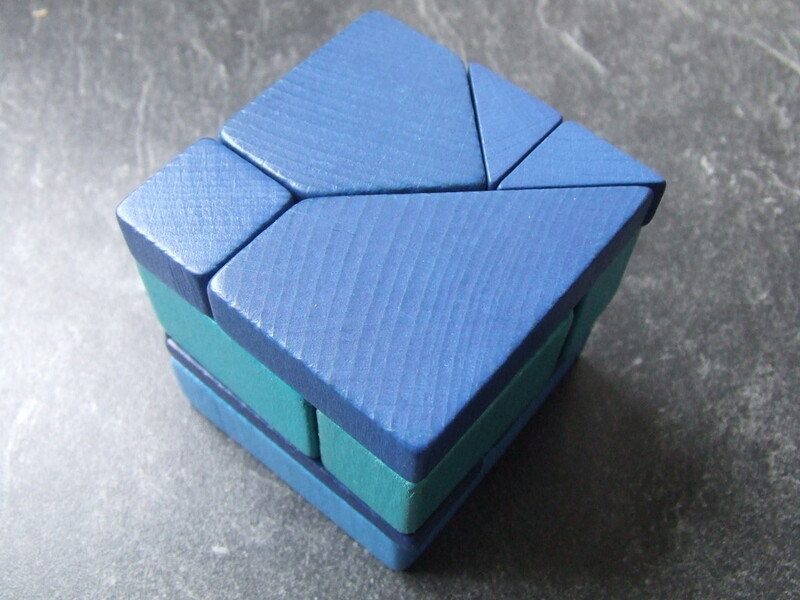 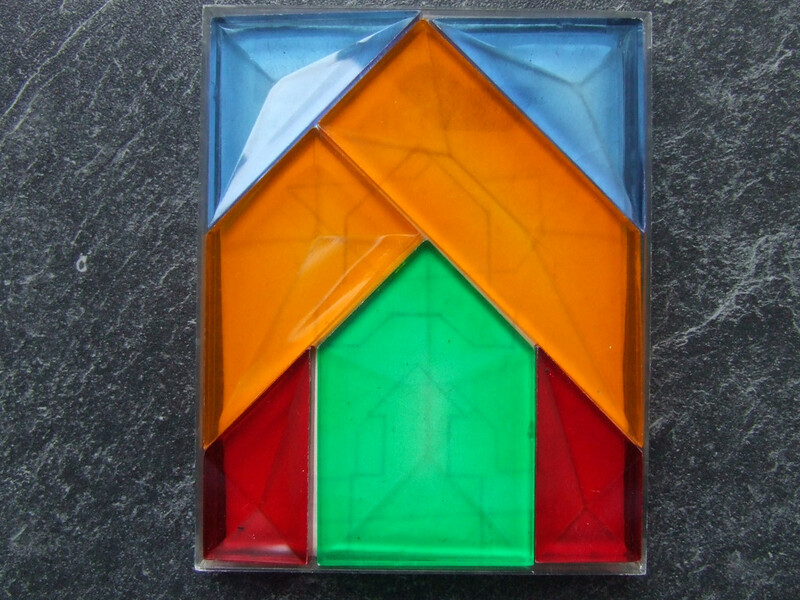 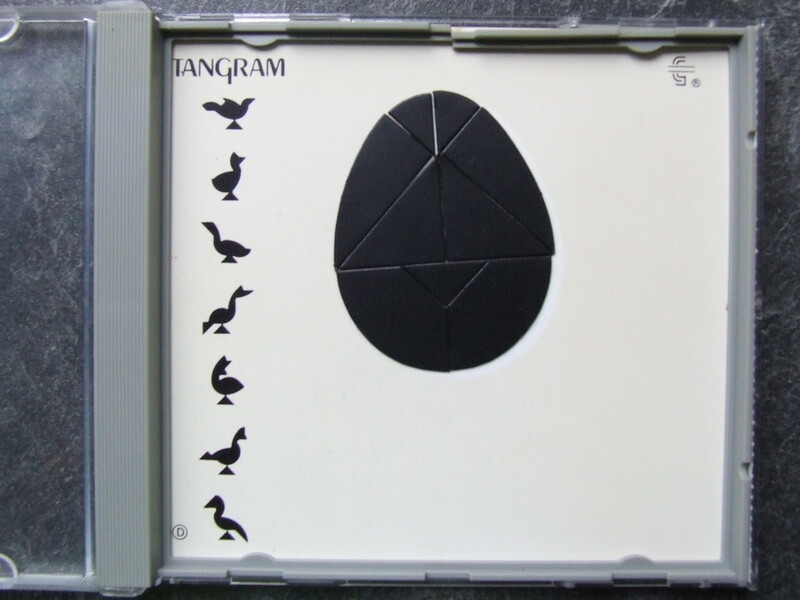 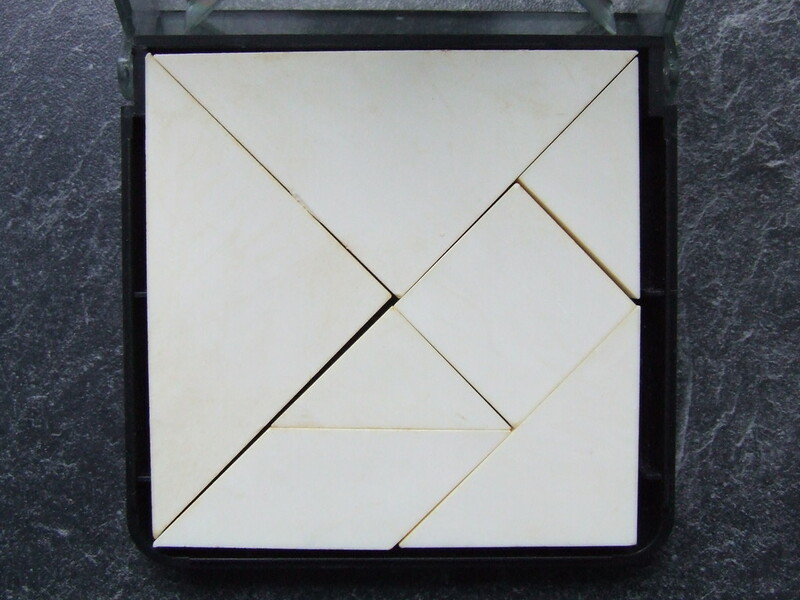 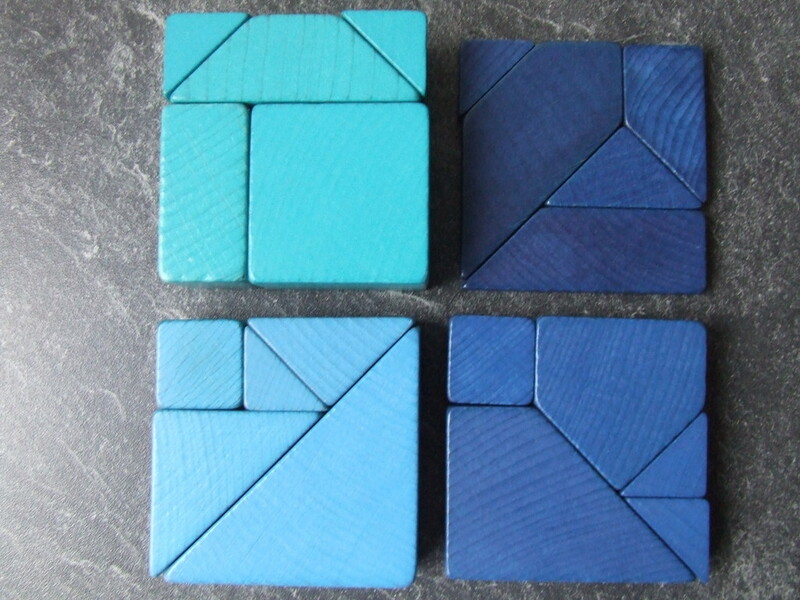 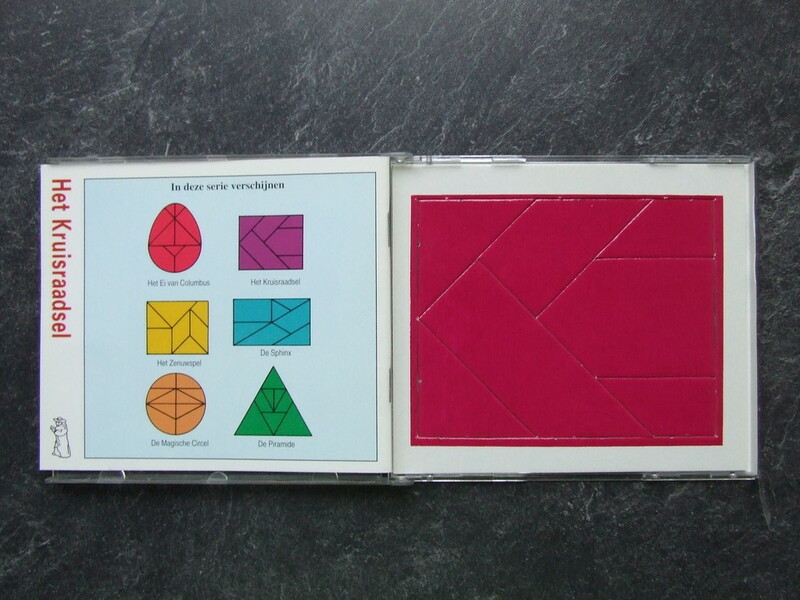 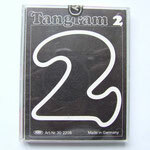 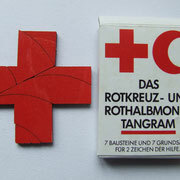 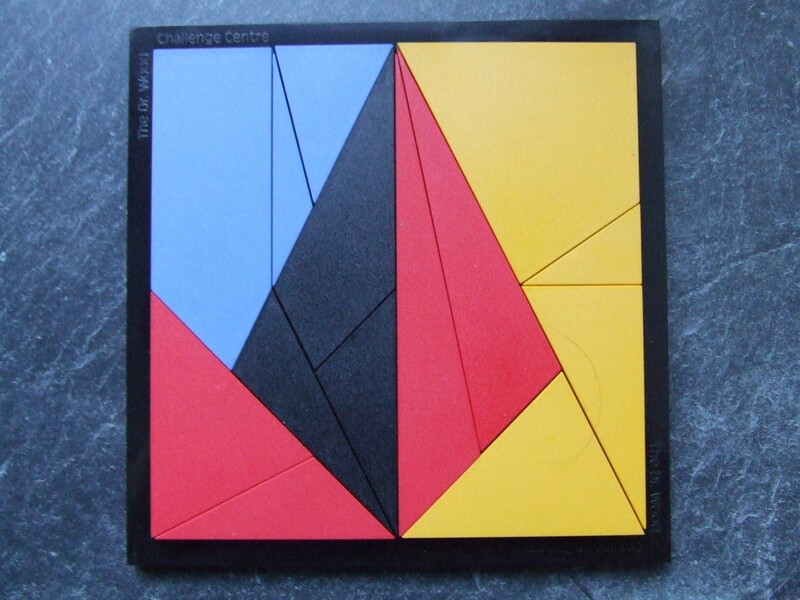 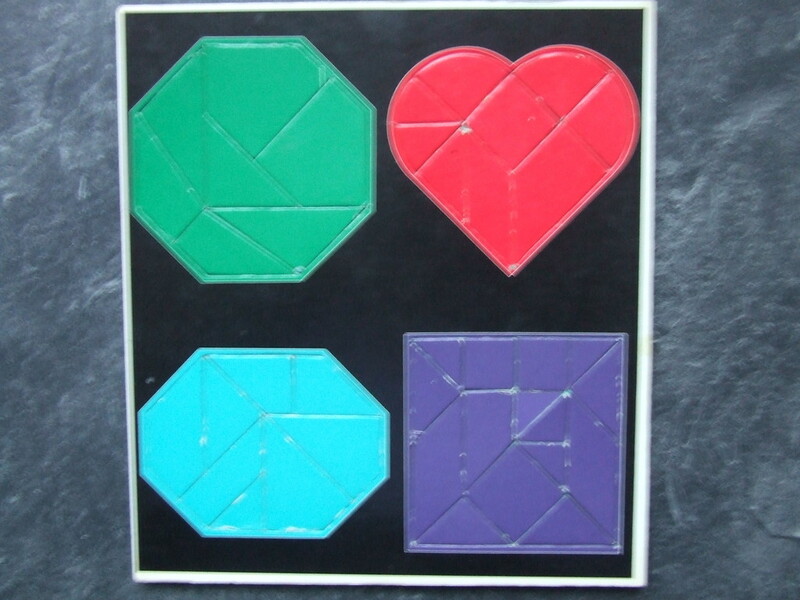 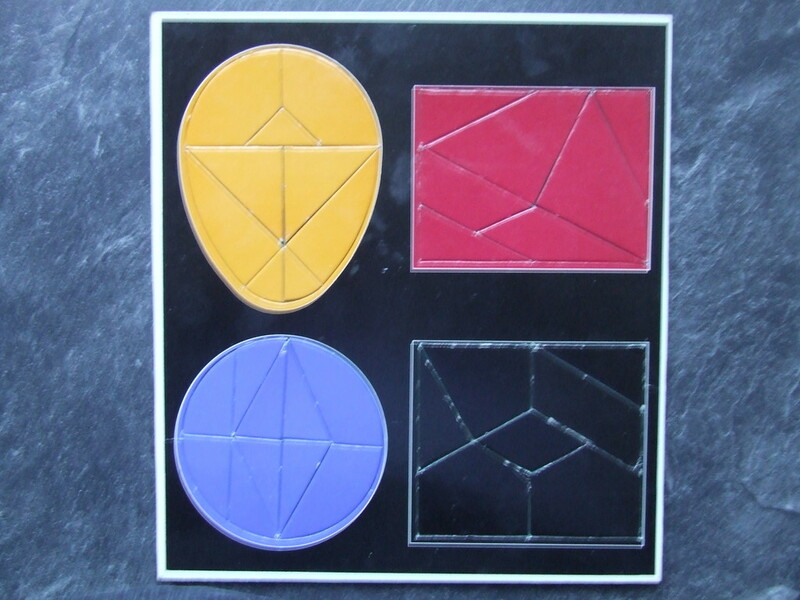 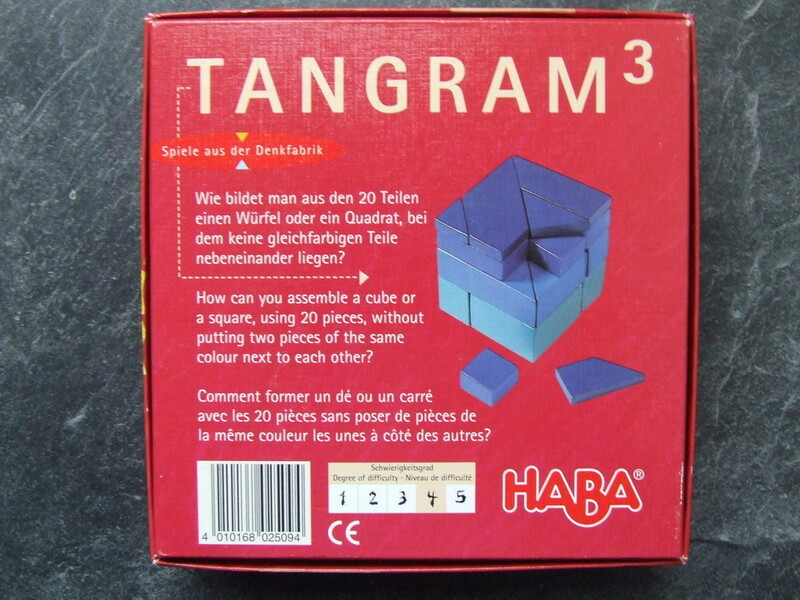 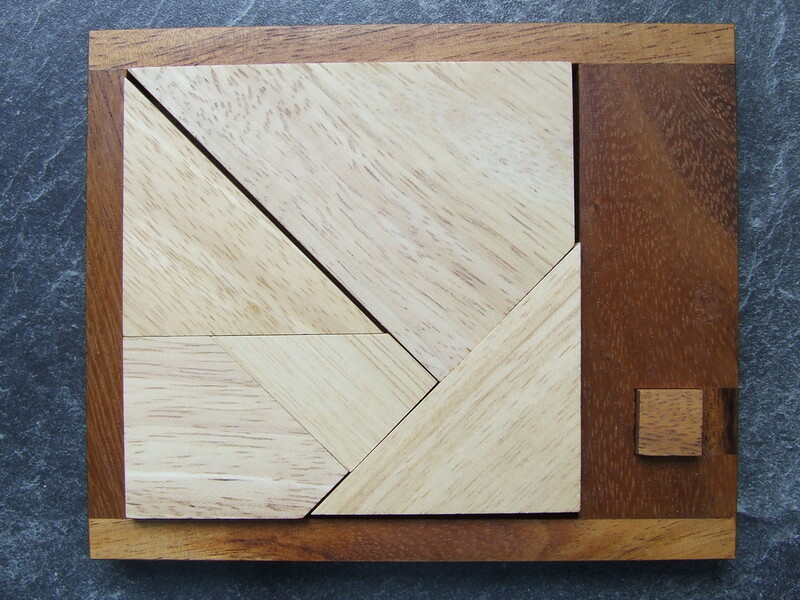 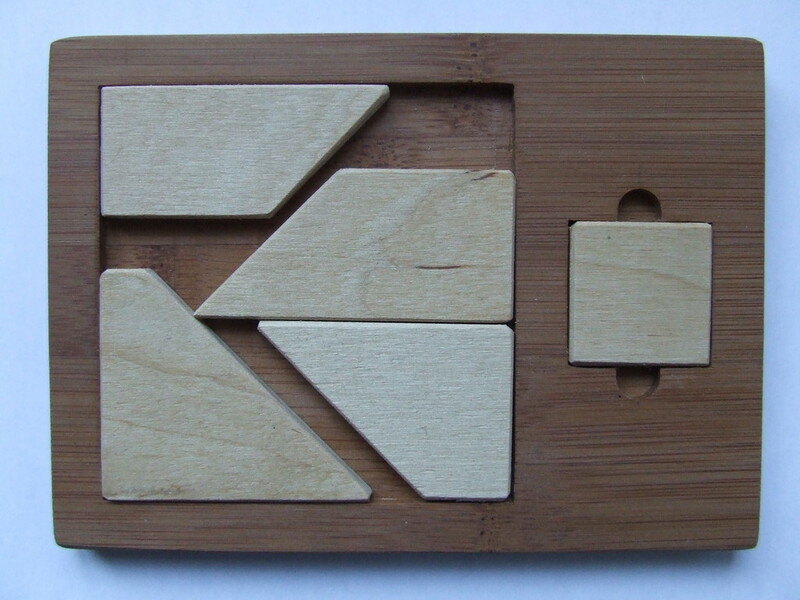 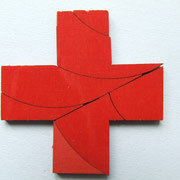 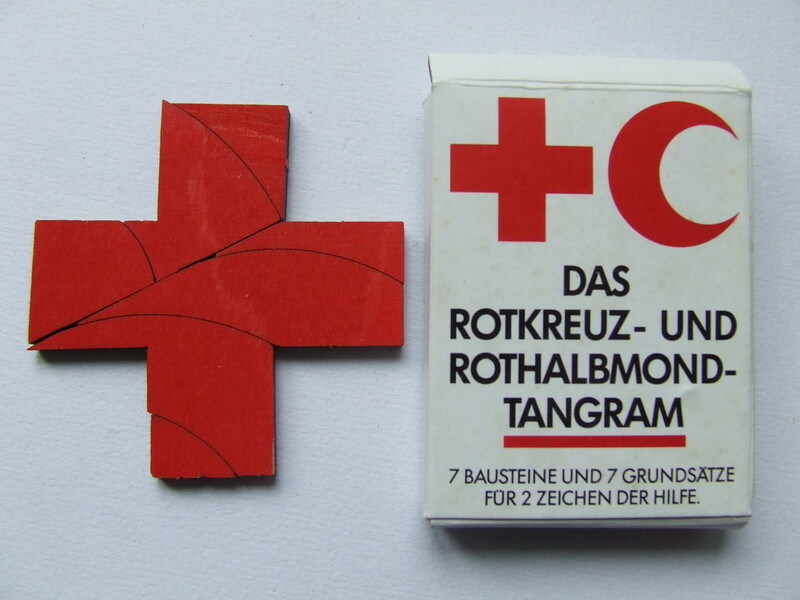 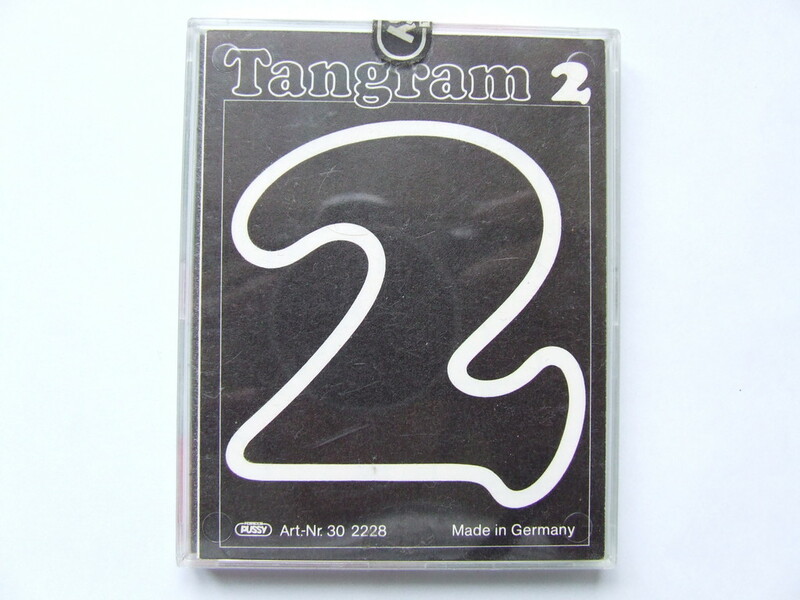 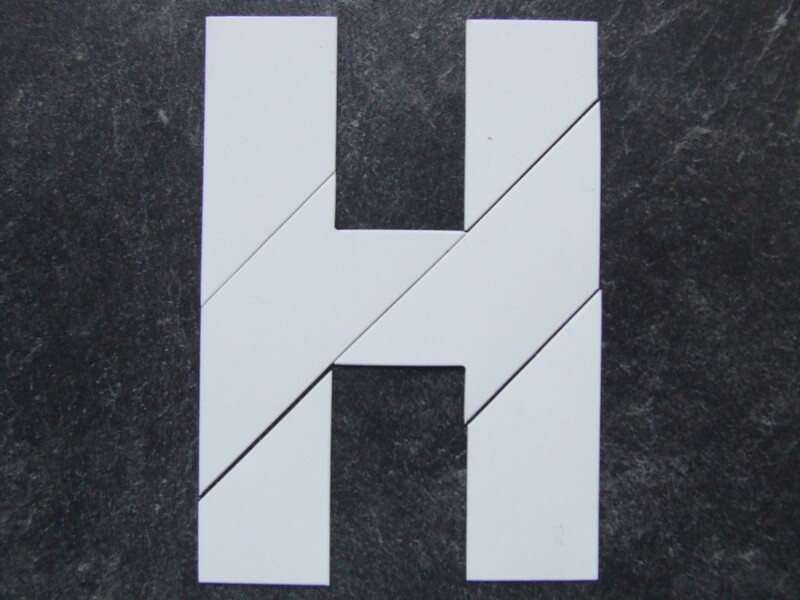 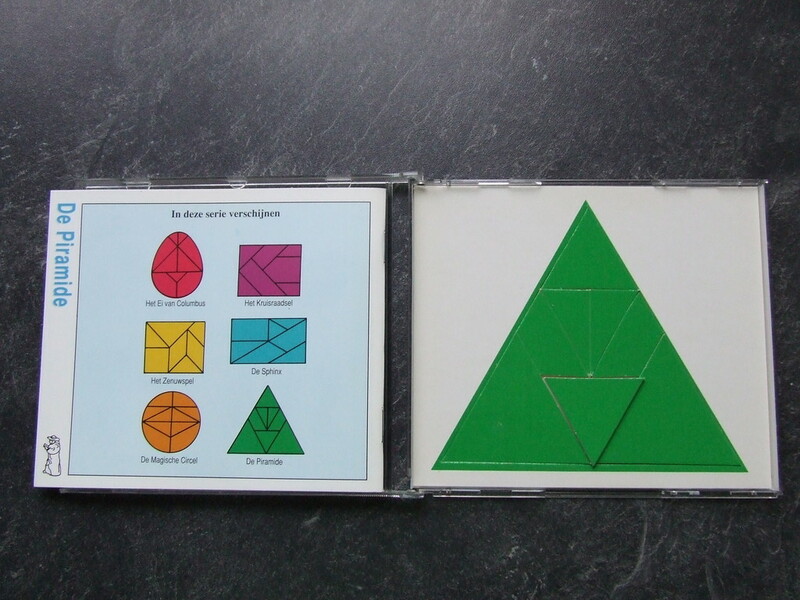 A box with 4 Tangram's of Haba There are different job's to solve, the 4 Tangram's have there own thickness.